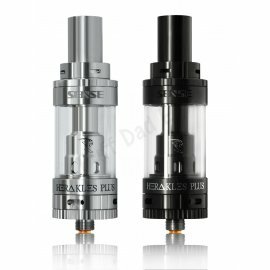 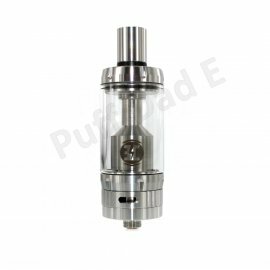 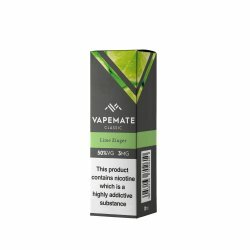 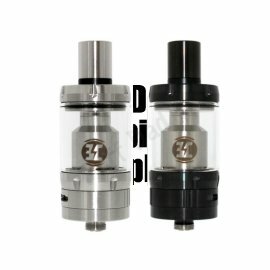 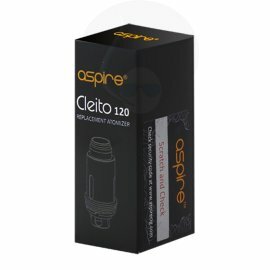 The Cleito PRO Tank by Aspire now available in the UK is the latest and greatest tank by the world-leading brand, as the upgrade of their multiple award winning tank, the Cleito. The Aspire Cleito Pro coils run through the entire tank from top to bottom; especially, the coil itself is the chimney of the tank maximizing airflow and ultimate vapour production. 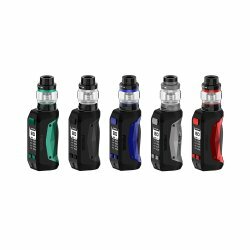 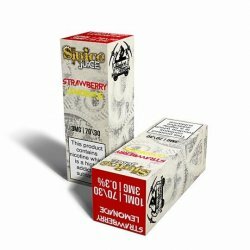 The Cleito Pro has a 2ml liquid capacity which can be extended with a spare 4.2ml Bubble/Fatboy glass sold separately and comes pre-installed with a dedicated 0.5 ohm coil with an extra 0.5 ohm replacement coil. 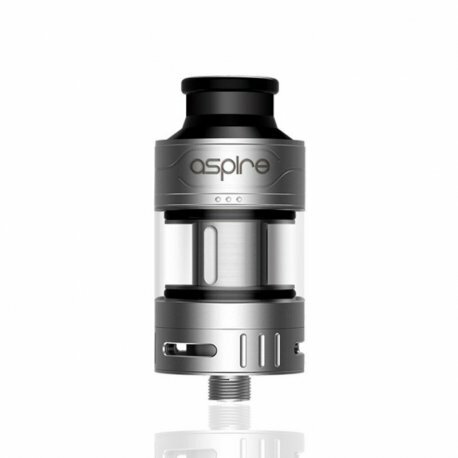 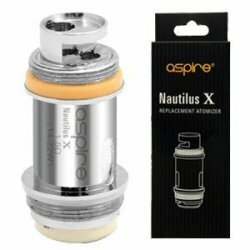 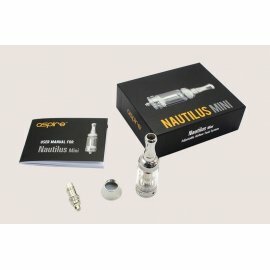 The revolutionary deign of the Aspire Cleito Pro coils which frees up a lot more restriction in the air flow system by removing the use of a static chimney inside the tank. 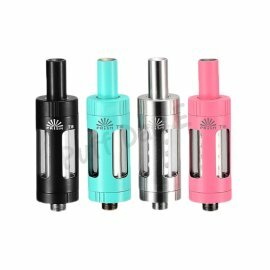 The coil itself is essentially the chimney itself. This game-changing new idea results in an enhanced flavour profile and a significant increase in vapour production. 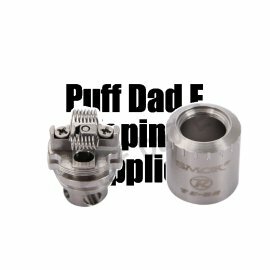 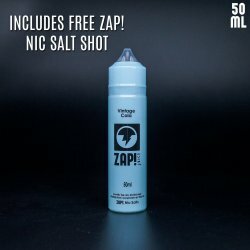 Combined with a claptonized Kanthal coil for maximum flavour.